Updated and all new Top Joburg Coffee Shops. This list is made up of some old favourites and new, exciting finds. As always I am so aware that the coffee shops you love may not be on this list and maybe I haven’t visited them yet. Please do comment below with your favourite coffee shop’s name and details so I can visit when I’m in Joburg again. Here is my list of Top Joburg Coffee Shops. 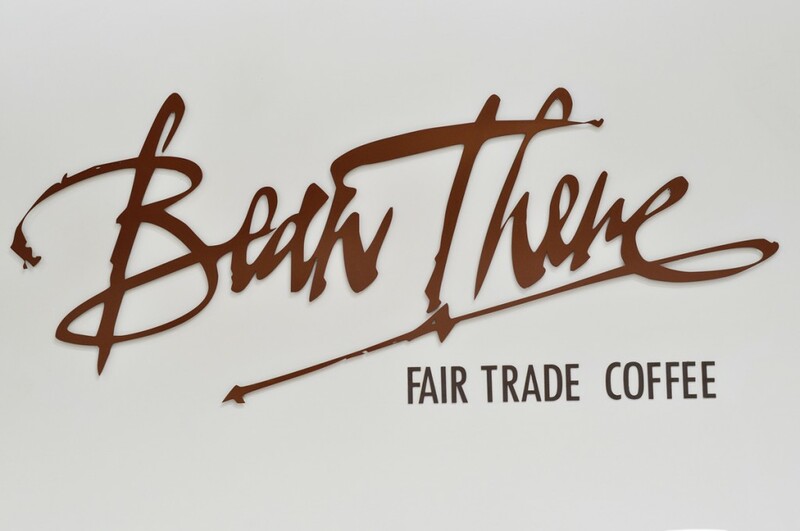 Situated on the Corner of Juta Street and De Beer, below the Neighbourgoods Market and close to the Alex Theatre, Father Coffee is the next place you should visit when you are passing through Braamies. The coffee shop itself is quite small so this place is perfect for a take away in the morning, and their unique blend of coffee is made to perfection. The baristas at Father Coffee are coffee aficionados and therefore this blend of coffee rarely disappoints. Origin Coffee serve a number of different blends, including their winter blend which is a combination of Indian and Brazilian beans. Order a cup of coffee at the bar counter, settle in to the communal seating area and meet someone new, or get some work done. 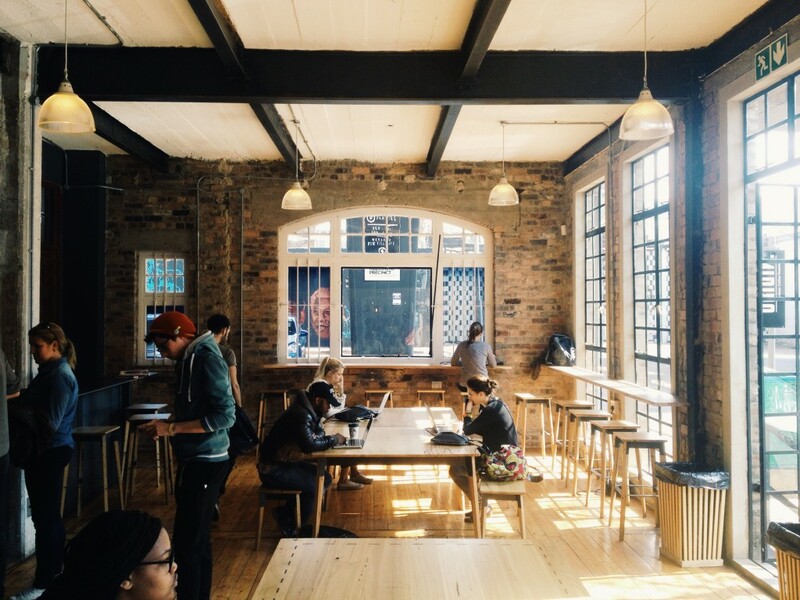 The Origin Coffee store in the Maboneng Precinct is a trendy coffee spot, with friendly staff and superb coffee. Located on the corner of Juta Street and Melle Street, Doubleshot Coffee & Tea is the ideal spot to grab a cup of coffee or tea amidst the high rises and busyness of Joburg’s city. They source their coffee from all regions of the world, and are pedantic about the quality and ethical credentials of their sources. 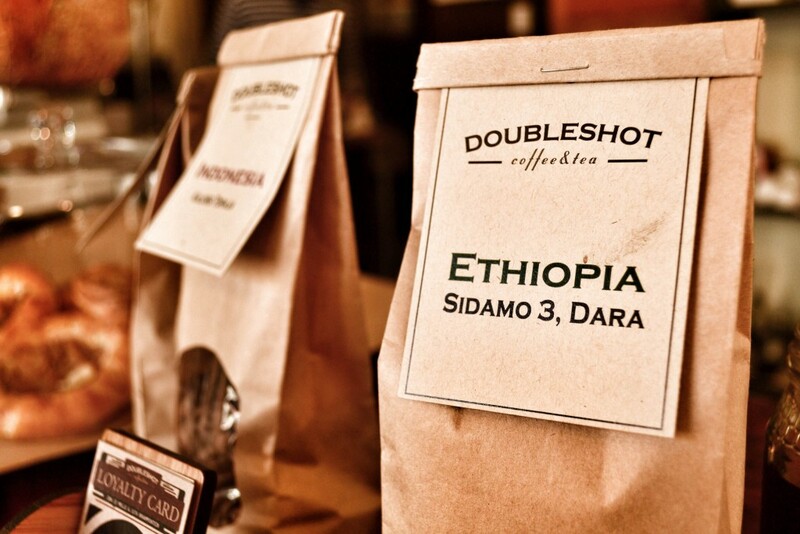 The heart behind Doubleshot Coffee & Tea is one of pure love for coffee and tea and producing superb blends and brews for their clientele. Sourcing and roasting their coffee, Bean There is a favourite to many who live in and visit Joburg. Bean There coffee serve a range of single origin beans from around Africa, and their heart is to support and make a difference in the lives of African coffee producers. Their roastery at 44 Stanley is a great spot to sit back and relax with a cup of coffee and a good book. Jozi Blue is not just a coffee shop, but a coffee experience. 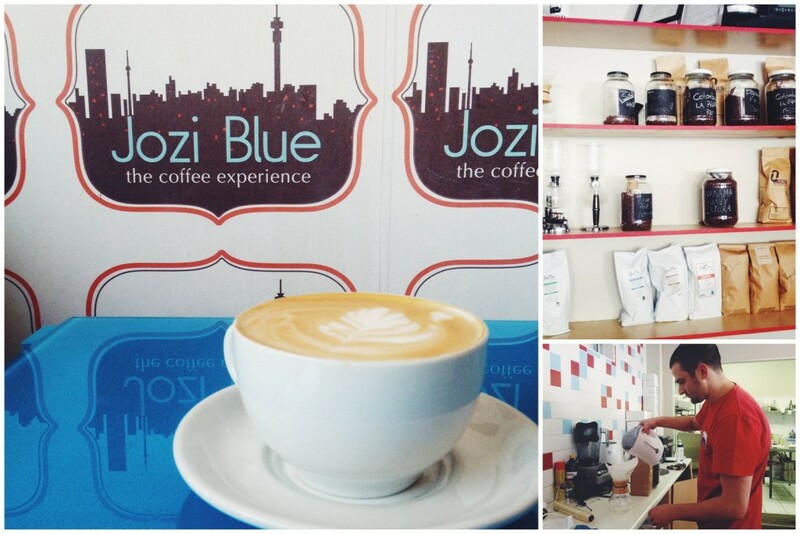 Located in Glenhazel, Jozi Blue is run by barista, Shmuel, a passionate and incredibly well informed barista. Jozi Blue serve two options of espresso beans daily, one single origin African bean and a single origin Central American bean. If you are series about coffee and want more then just a caffeine fix, you want to take a trip to this Joburg coffee shop. Located in the Northern suburbs of Joburg, Africa Black is the coffee bar within Still Coffee’s roastery. Africa Black is a trendy Joburg spot that serves a blend of specialty coffee, as well as a number of Single Origin coffees. 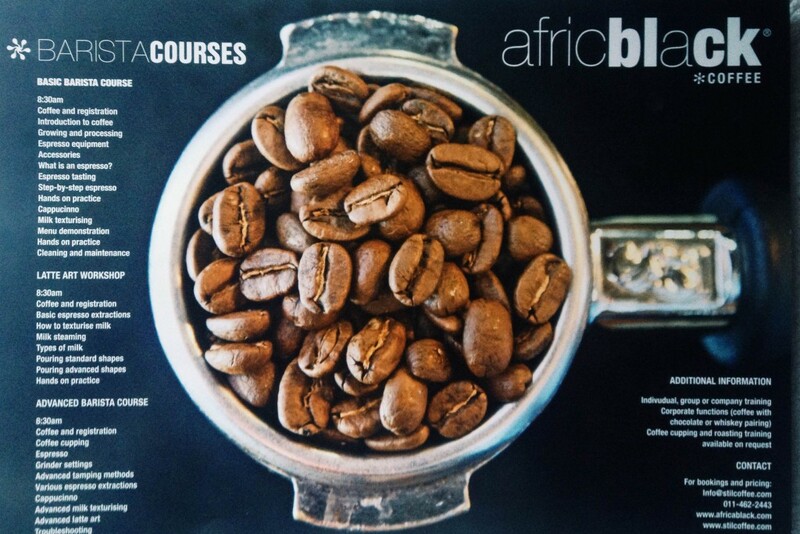 Africa Black host weekly cupping sessions and you can sign up for one of their highly reputable barista courses. Africa Black can be found at Northlands Corner, corner of Witkoppen Road and Newmarket Street. Wonderfully eccentric with its giant pink coffee roaster and biscuit jars aplenty; 4th Avenue Coffee Roasters fits so well into the vibe of this road. This caffeine fix will certainly leave you wanting more and I can also recommend the Rooibos cappuccino, always served with a great dollop of honey. If you are not up for a cuppa then why not buy a bag of beans, freshly packaged while you wait. 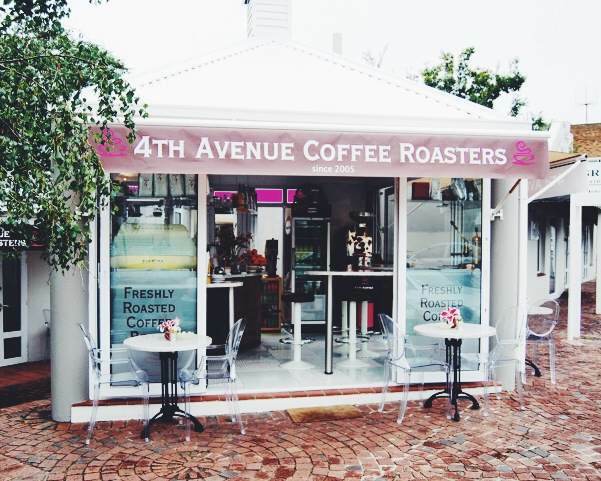 Located at Shop 1, 142 Jan Smuts Avenue, Rosebank, this coffee shop made me OH SO HAPPY. Vinny the barista is such a great guy and he chatted to us about his passion for coffee and learning more about the art of coffee. His heritage is Chilean and the menu is full of Chilean expressions, including chilenitos (a Chilean pastry). Priest Espressobar serve Doubleshot Coffee and they are using beans from South and Central America. Students get discount so this is a great place to get those assignments done people. Starting up in Joburg, the owners of this coffee shop dream of seeing Motherland around the country. Using a blend of Bean There coffee, Motherland is an upbeat coffee shop which caters to the on the go lifestyle of Joburg. A must try is their cheesecake; it is super tasty and goes so well with a single shot cappuccino. Food, Media, Culture + Coffee are what these guys live by. 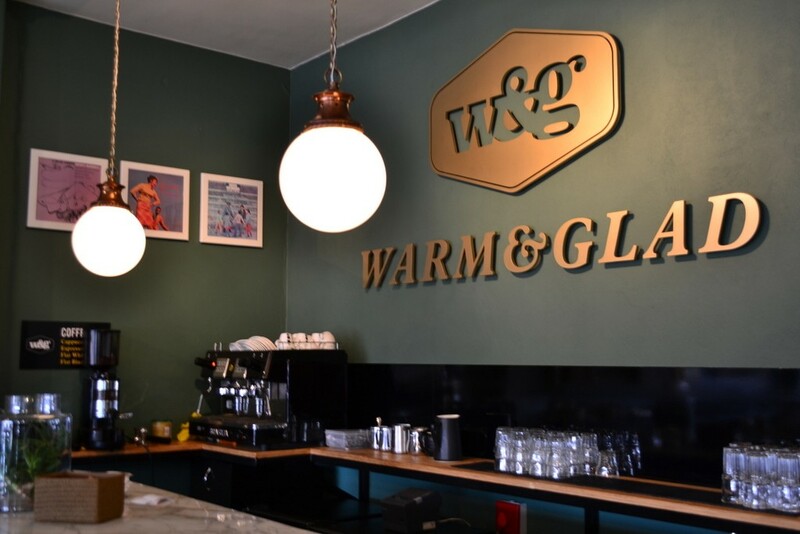 With stock of Deluxe Coffeeworks beans, Warm & Glad is fast becoming a Joburg favourite (especially when every sip of your flat white leaves you with the taste of Lindt dark chocolate – true story). Sit on the comfy couches or at the coffee bar and enjoy a slice of carrot cake while listening to the vinyl of choice playing in the background. Warm & Glad is a pleasant place to spend a morning out of the office, at 357 Jan Smuts Avenue, Craighall Park. 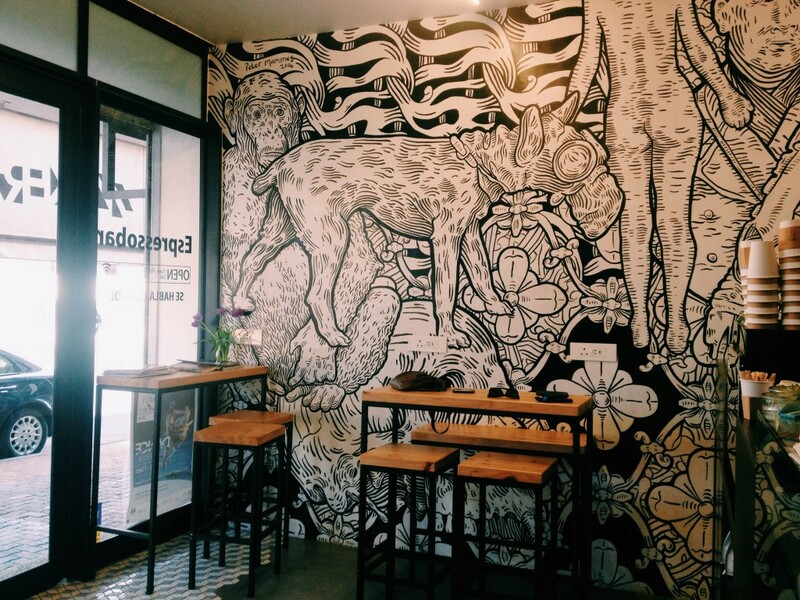 This trendy Linden coffee shop is named after the breed of dog, The Whippet. But not only are they known for this animal loving attribute, these entrepreneurs are striving to change the coffee shop industry by creating a love for neighbour goods and incorporating bakers, butchers and roasters into one space. Coffee, tea, baked goods, preserves, and fudge are a few things to look out for when you visit The Whippet. Side note: the caramel fudge is to die for! Find them at 34 7th Street, Linden. Oreo cupcakes sound good to you? 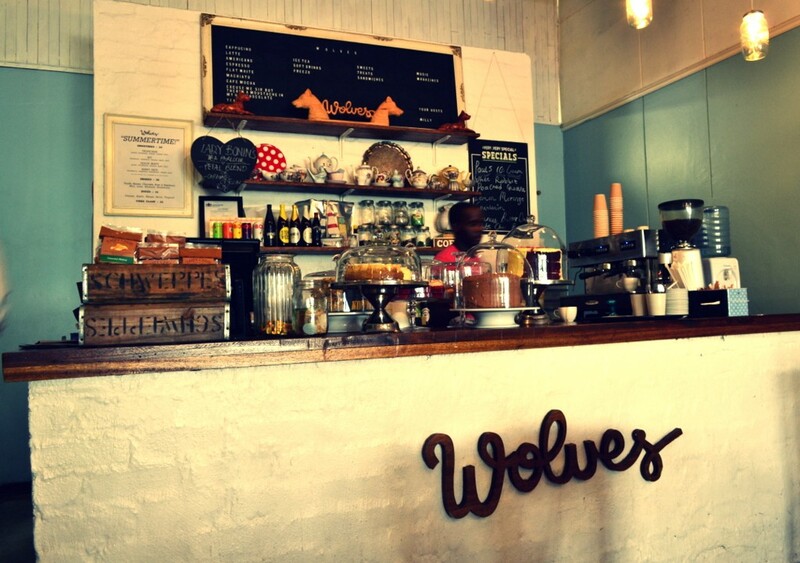 Wolves is a trendy Illovo cafe (3 Corlett Drive, Illovo) where you can grab a cup of coffee and a slice of cake, or you can sit down and have a hearty plateful of eggs and bacon. Their trendy vibe, mismatched decor and friendly staff are all part of what makes Wolves a Top 10 spot! Wolves serve Father Coffee. Well that’s a wrap of our Top Joburg Coffee Shops. Like I said in the beginning, comment below with your favourites and if I haven’t been I’ll visit when I’m in Joburg again. You HAVE to add Croft and Co. in Parkview! They 1. make incredible coffee. 2. Are THE nicest people. 3. When I was in Copenhagen we spent a lot of time at the perfect little coffee shop and Croft and Co. brought that home for me. One can disappear in the fantastic shop whilst still being around interesting people all in our little Parkview community. If you want to go to Italy for an hour to two, Trieste in Greenside makes PERFECT Italian coffee. Run by Roberto, who its part of the making of the delicious ice cream he sells, you will enjoy a true Italian experience in the little, calm and special Trieste away from Trieste. Eat your heart out! Hey Lenska. Thank you so much for this comment. I will add those places to my Joburg list for when I visit next. I’ve definitely heard of Croft and Co. Please visit The Jungle (it’s Warm & Glad re-invented – downstairs from W&G) and Naked (Melrose Arch) – two little pieces of heaven. Glad to see Father & Priest on your list. 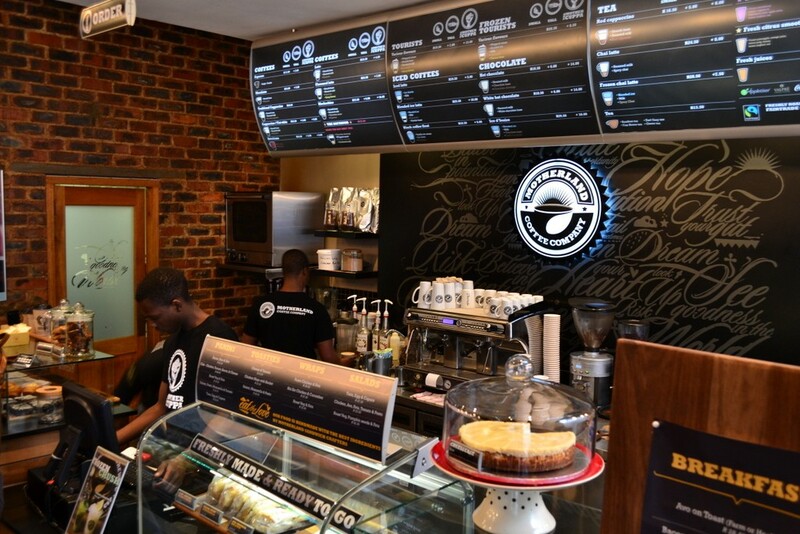 Although it’s not a ‘coffee shop’ per se’, you should also visit Urban Grind in Parkhurst – it’s where coffee heaven floats on it’s own cloud. Thank you for a discerning list. Have been watching the progress of Urban Grind and keen to visit when i’m there in June. Check out Gravity on 4th avenue linden opposite the spar. Their coffee is blended and supplied by the greenbean coffee company. A bespoke blend especially for Gravity. Great menu and cakes baked by local ladies of Linden. Freshly juiced fruit drinks called zaps. Awesome. 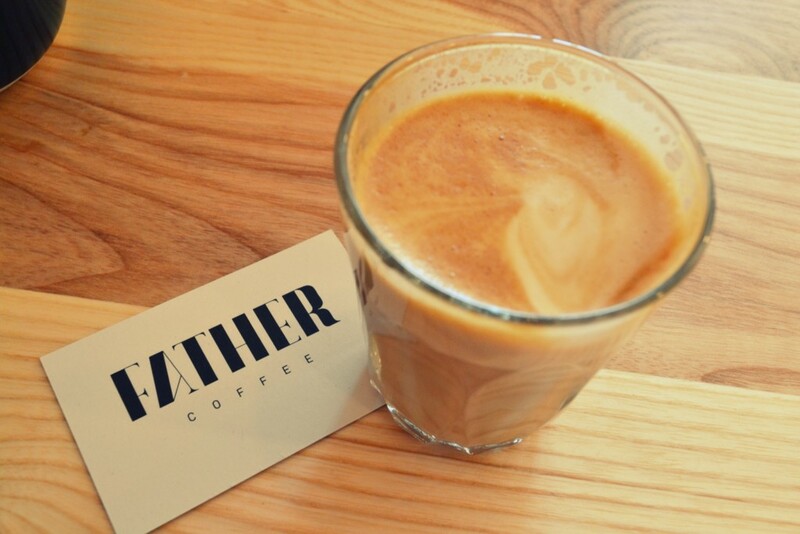 Great list, just one thing Father coffee is not at 73 Juta it’s located on de Beer street. 73 Juta is around the corner and is the address for Post another fantastic coffee shop, which would be a great addition to this list. Thank you for pointing that out. Will change that right away. Silly me. Yes I enjoyed Post, but haven’t spent enough time there to write about it. Johannesburg, Gauteng. Its an amazing little gem. The staff is friendly and welcoming. They have tasty treats and exceptional coffee. The atmosphere is homely and you can bring a book or simply have a chat with a friend. Its the perfect place to sit back and relax. You will find it hard not to purchase few goodies before leaving. I don’t have an office and find it the perfect spot to have a meeting or simply catch up with friends. Please drop by.You wont regret it. Thanks for the recommendation Faith. When I’m in JHB next I’ll add it to my list.